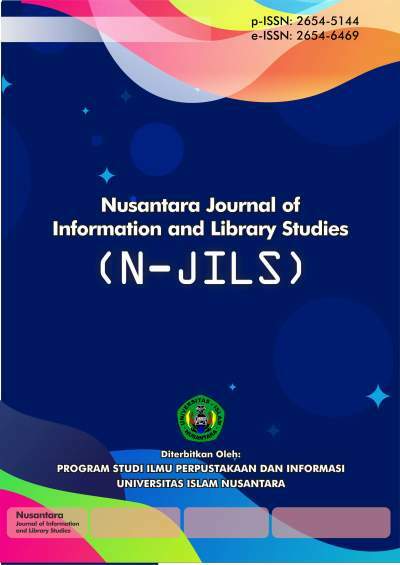 Nusantara Journal Of Information and Library Studies (N-JILS) is a refereed Journal of Library and Information Science of Universitas Islam Nusantara. The coverage is focused but not limited to, the main areas are library management, information literacy, bibliometrics, almetrics, information science, library promotions, archival management, library organization, and related subject. 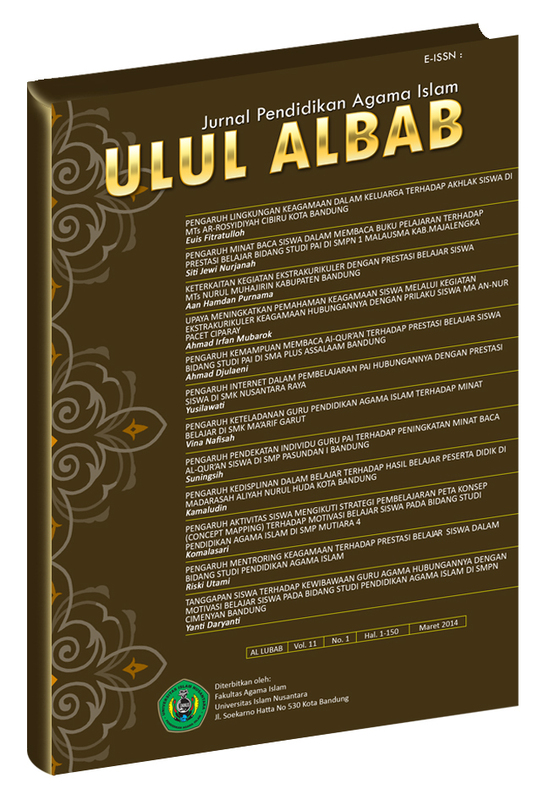 Jurnal Pendidikan Agama Islam Ulul Albab (The Journal of Islamic Education Ulul Albab) is a periodical scientific journal published by Department of Islamic Education, Faculty of Islamic Education, University of Islam Nusantara. The journal specializes in the study of Islamic education, curiculum, methode of learning, lesson plan, science and research of Islamic education. The Journal kindly invites scientists, scholars, professionals, and researchers in the disciplines of Islamic education in the form of the contribution with articles to be published and disseminated through: the selection mechanism of the article, criticized by reviewer, and the editing process. The Journal is published twice a year in June and December. 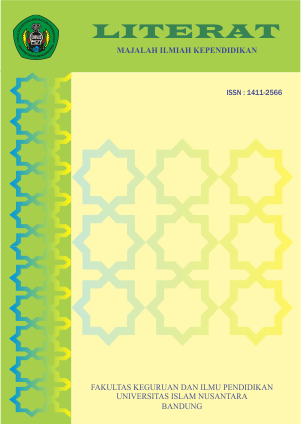 Journal An Nida focus on the issues that are related in Islamic Education; including Research Methodology, Education Science, Islamic Education Science, Educational Psychology, Learning Psychology, Educational Philosophy, Islamic Educational Philosophy, Lesson Plan, Lesson Design, Lesson Media, Educational Facilities, Islamic Science, Tafsir Tarbawi, Hadist Tarbawi, Lesson Organization, Objectives and Evaluations of Educational Curriculum. Jurnal Pengabdian Islam Bahasa Arab dan Studi Islam adalah jurnal yang mempublikasikan hasil penelitian, kajian para peneliti dengan disiplin ilmu; Pendidikan Islam, Sastra dan Pendidikan Bahasa Arab menerbitkan 2 nomor pada setiap tahunnya di bulan Juli dan Desember. 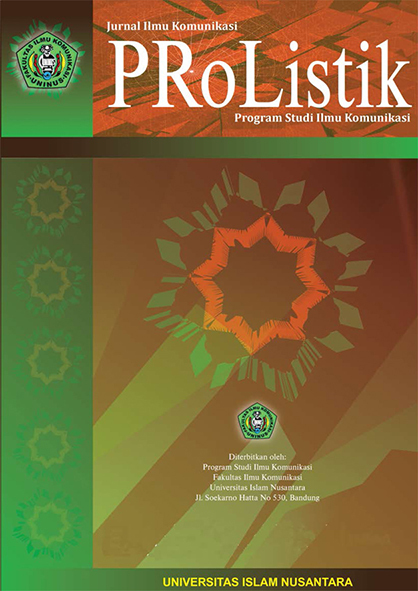 ProListik merupakan jurnal yang berisi kumpulan artikel hasil penelitian dari akademisi dan praktisi bidang Ilmu Komunikasi, Ilmu Hubungan Masyarakat, dan Ilmu Jurnalistik dengan cakupan penulis nasional. 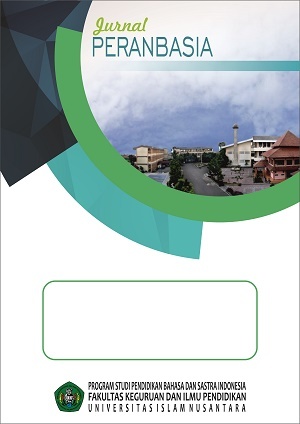 International Journal on Social Science and Humanities (SUNI) is published by LPPM-Universitas Islam Nusantara, Bandung-Indonesia was firstly published on July, 2018. This journal is intended to communicate original research and current issues on the subject. SUNI is dedicated not only for local but also foreign scholars, researchers, and academic practitioners who care to the Social Sciences and Humanities in general. SUNI publishes two times a year, in July and December. This Journal provides study outcomes and new thoughts for scholars, researchers, academic practitioners, and decision-makers to break down the complexity and dynamics of contemporary social changes. 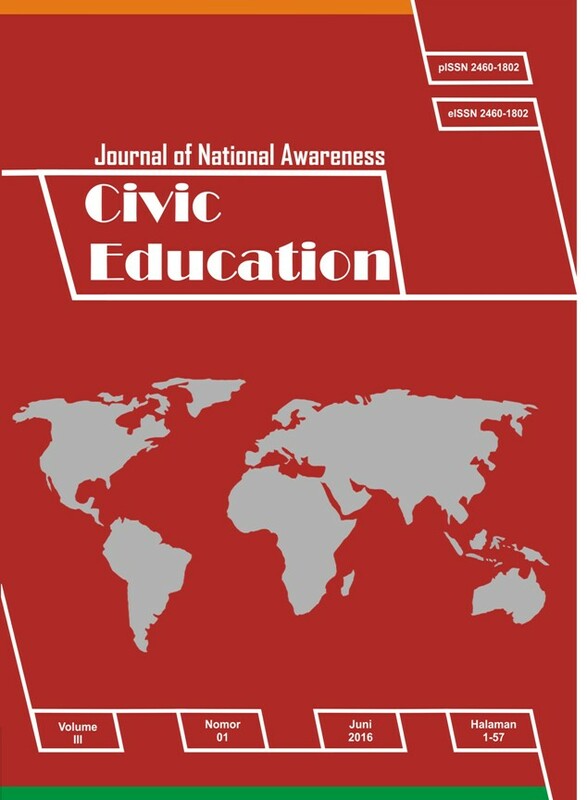 The scope of this journal includes: Economics and business education, Sociology education including social welfare and social condition, Law education, Literature education, Science-Technology and Society in education, Sports and health education, Political and Social Engineering in education, Islamic education, Religious studies, Cultural and arts education. This journal warmly welcomes contributions from scholars, researchers, academic practitioners of related disciplines. 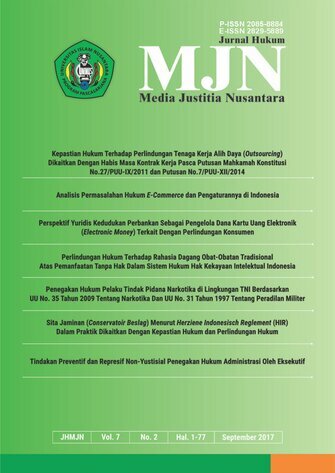 Media Justitia Nusantara (MJN) is a journal that intends to publish most quality research papers in the fields of law or criminology and social justice studies. The journal is keen to present relative overview of law, system-wide trends and problems on law, crime and justice throughout the world. Journal provides a medium for social scientists t o report research findings with respect to crime and justice through innovative and advanced methodologies. Al-Balagh: Rangkai Kata & Makna merupakan jurnal yang terbit dua kali dalam satu tahun. Memuat hasil penelitian dan kajian-kajian kritis atas segela bentuk dakwah dan pemikiran yang mencakup issue keagamaan, kebudayaan, politik, filsafat, dan semua yang relevan dengan dunia komunikasi dan penyiaran Islam. 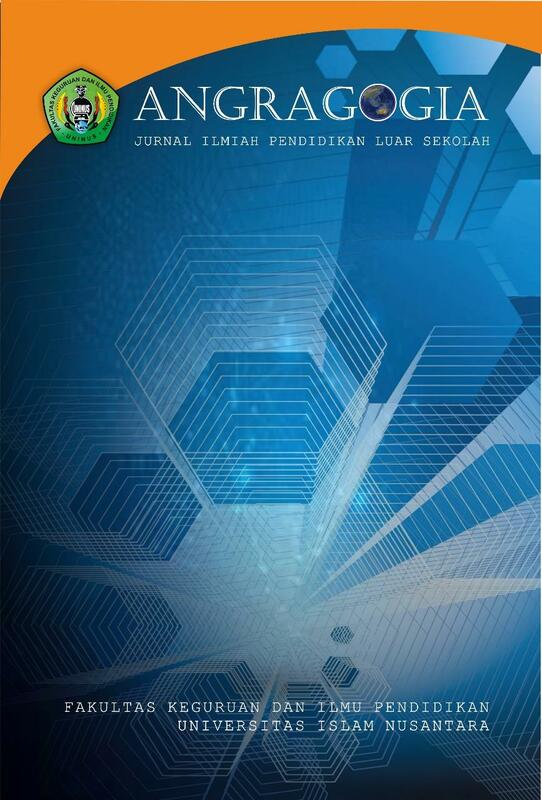 Perbankan Syariah Journal published twice a year in June and December, the contents are scientific writings on Economics and Islamic Banking in forms of conceptual ideas, literature review, practical writing, or research results from various perspectives. 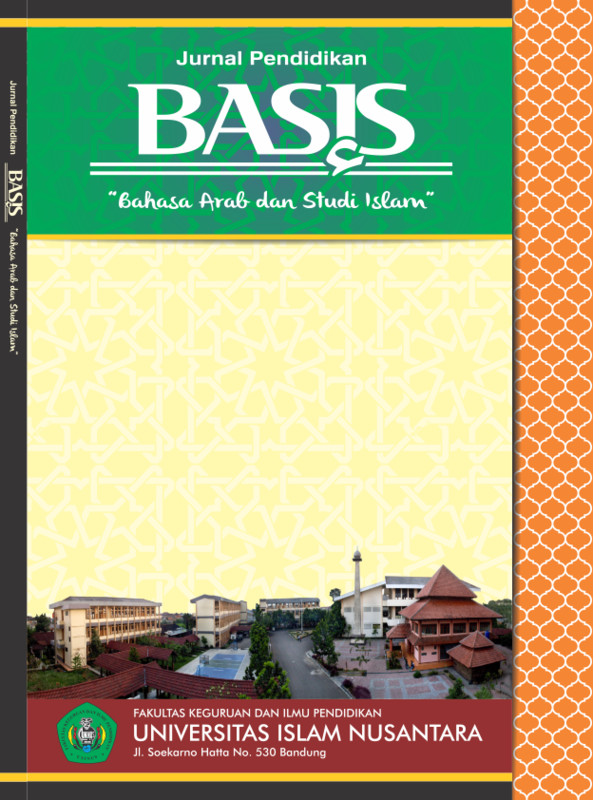 Published by the Islamic Banking Studies Program Faculty of Islamic Studies Islam Nusantara University Bandung. 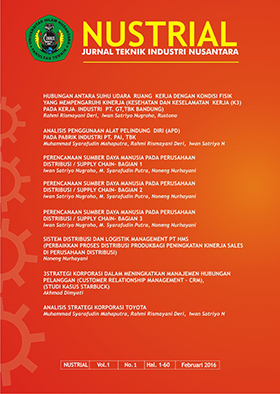 NUSTRIAL adalah Jurnal Teknik Industri Fakultas Teknik Universitas Islam Nusantara yang diterbitkan dua kali dalam setahun, pada bulan Juni dan Desember, oleh Fakultas Teknik. Menerbitkan karya tulis ilmiah dengan scope dan focusnya pada bidang keilmuan teknik. 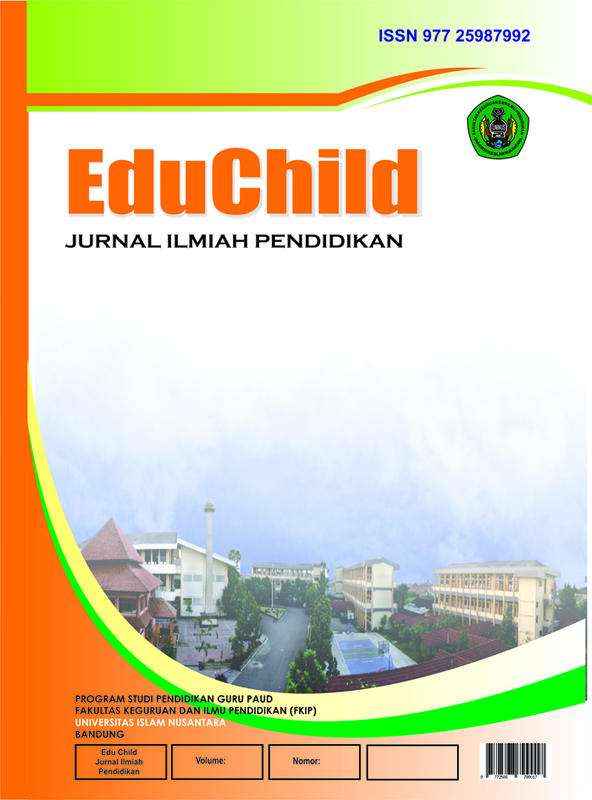 LITERAT merupakan jurnal ilmiah kependidikan yang menghimpun hasil penelitian maupun studi pustaka dosen di lingkungan Fakultas Keguruan dan Ilmu Pendidikan. LITERAT diterbitkan dua kali dalam tiap tahun. 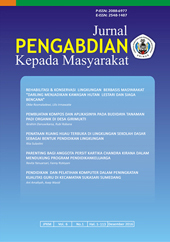 Adapun issue bahasan mencakup matematika dan pendidikan matematika, bahasa dan sastra Inggris, bahasa dan sastra Indonesia, bahasa dan sastra Arab, Pendidikan Pancasila dan Kewarganegaraan, Pendidikan Guru PAUD, Pendidikan Luar Biasa, Pendidikan Luar Sekolah, dan issue lalin yang relevan seperti kurikulum dan analisisnya serta evaluasi pembelajaran. 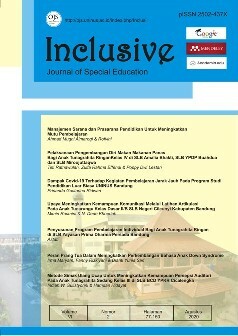 INCLUSIVE: Jurnal of Special Education merupakan jurnal enam bulanan yang memuat naskah di bidang Pendidikan Luar Biasa. Ruang lingkupnya berupa hasil penelitian dan kajian analitis-kritis tentang Media Pembelajaran PLB, Strategi Pembelajaran, Metode Pembelajaran, serta hal lain dalam ruang lingkup Pendidikan Luar Biasa. Pemuatan artikel di jurnal ini dialamatkan ke kantor editor. Informasi lengkap untuk pemuatan artikel dan petunjuk penulisan artikel tersedia di dalam setiap terbitan. Artikel yang masuk akan melalui proses seleksi mitra bestari atau editor. Jurnal ini terbit pada bulan Februari dan bulan Oktober. Dissemination of research results basically can not be separated from the overall research activities and can be used as an indicator of the quality of research through publication in scientific periodical quality. publishes scientific articles from scholarly study of social and educational. These articles include original scientific research results (top priority), the article reviews recent scientific nature, or commentary or criticism of a phenomena that exist.